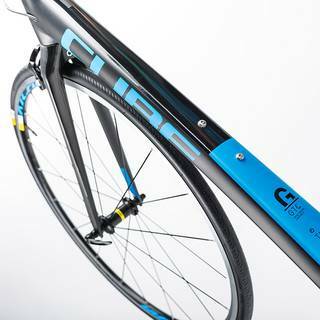 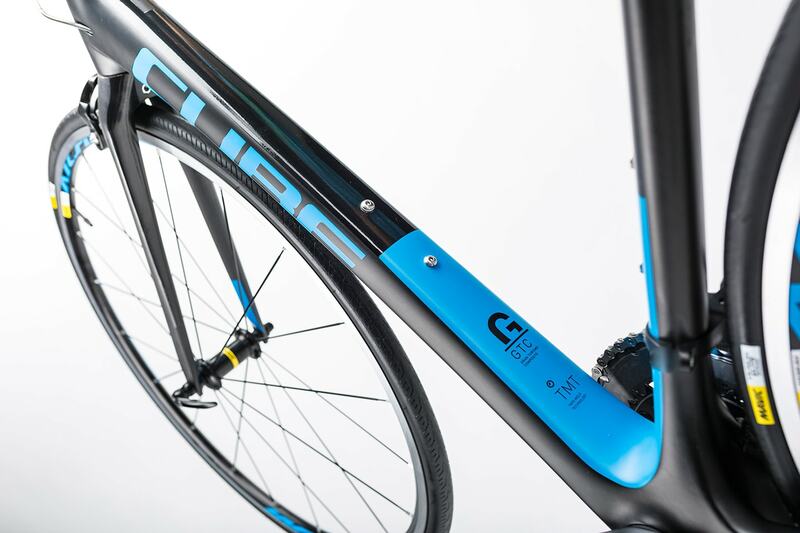 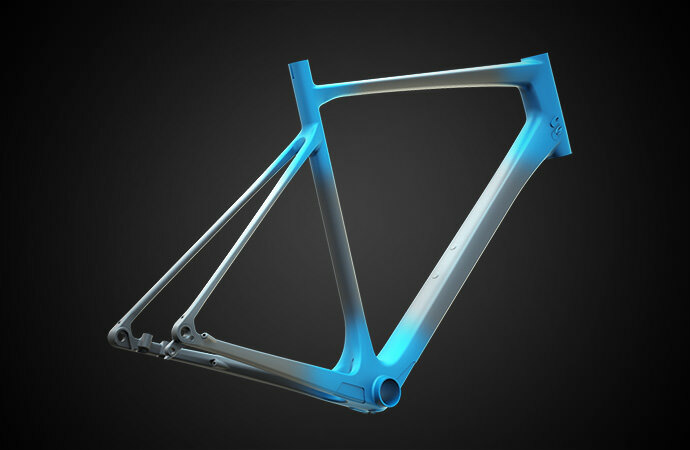 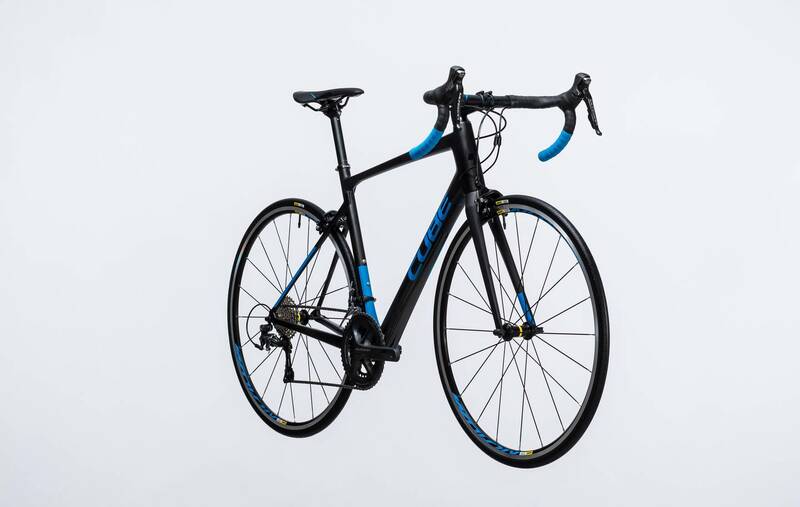 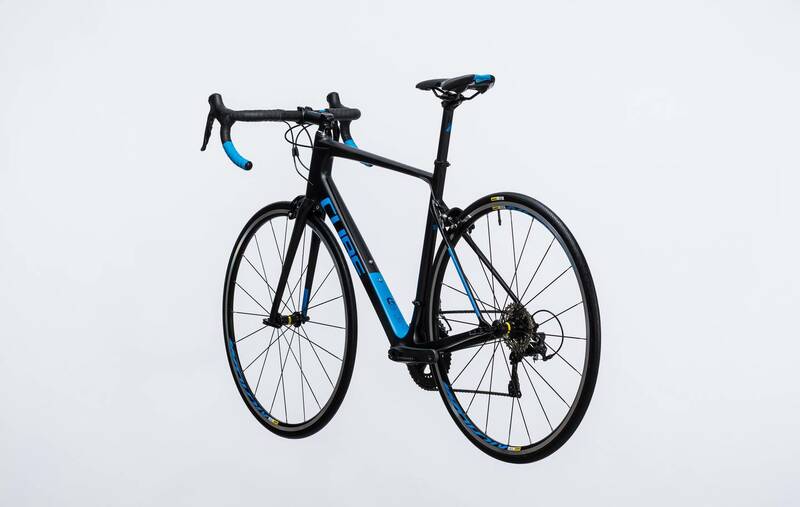 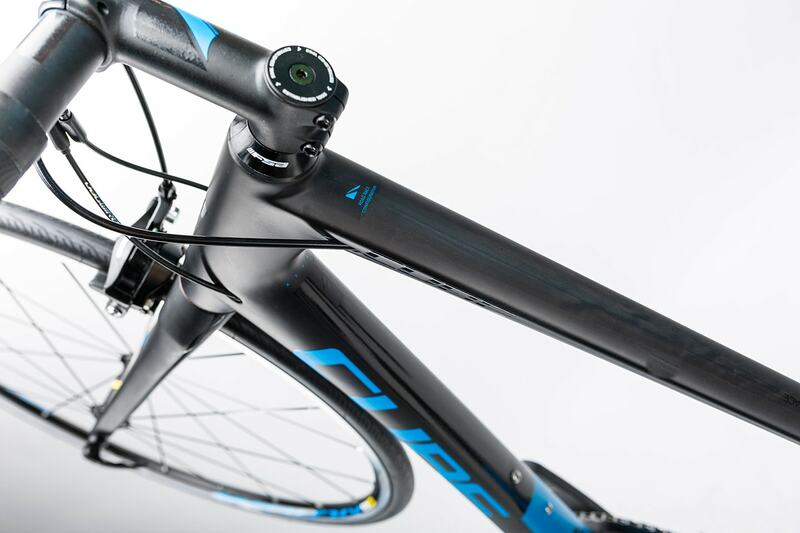 In designing the GTC carbon fiber frames, safety and comfort are the main factors. 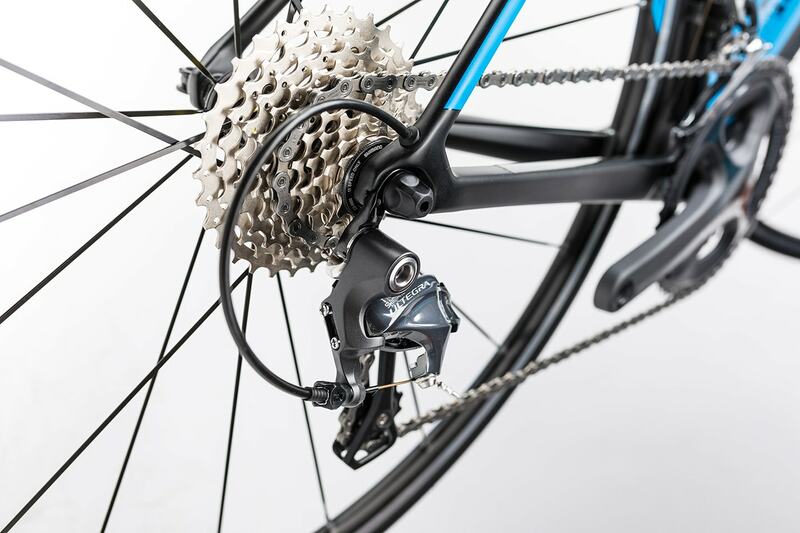 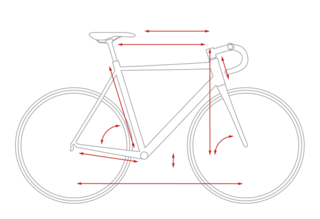 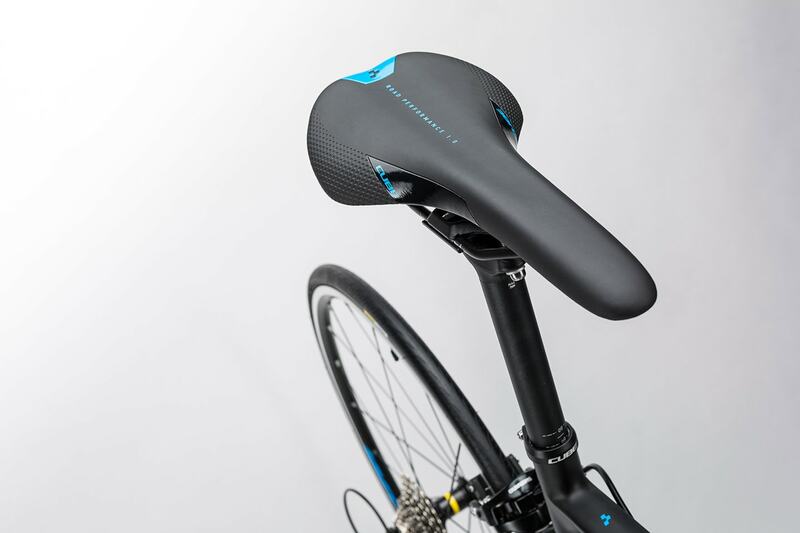 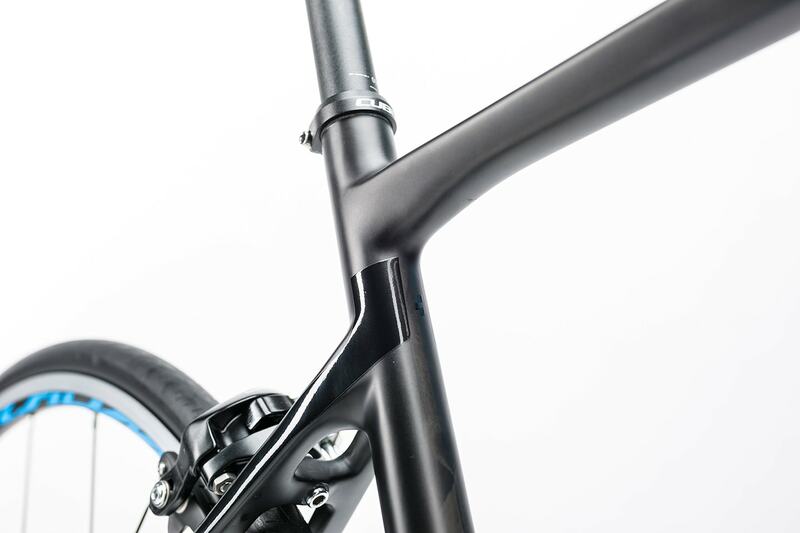 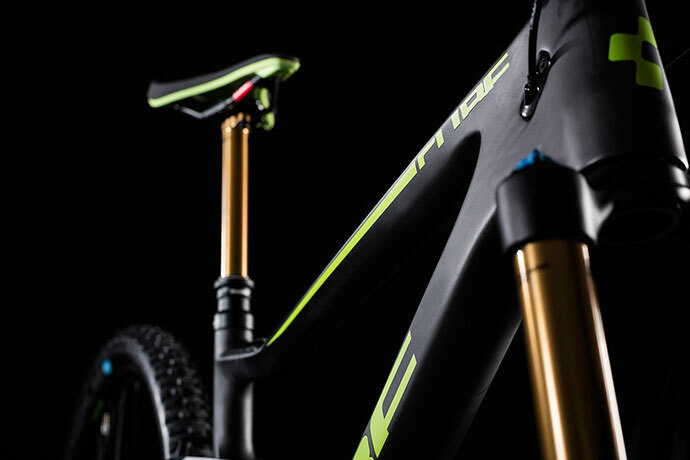 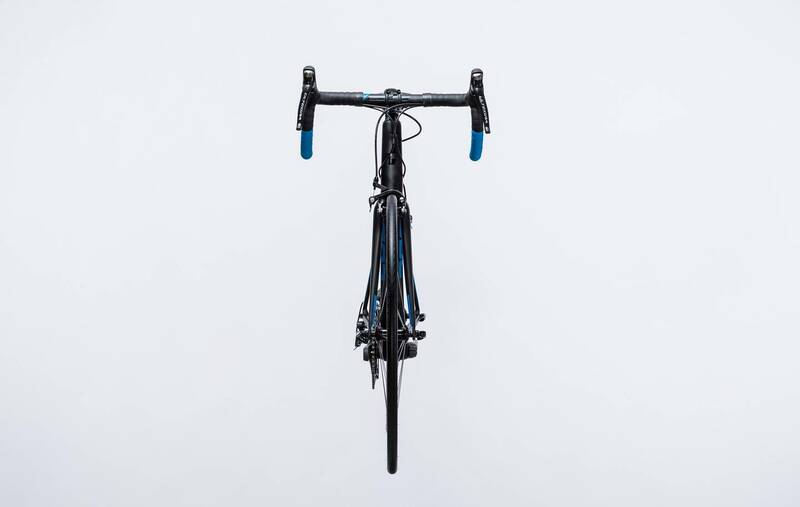 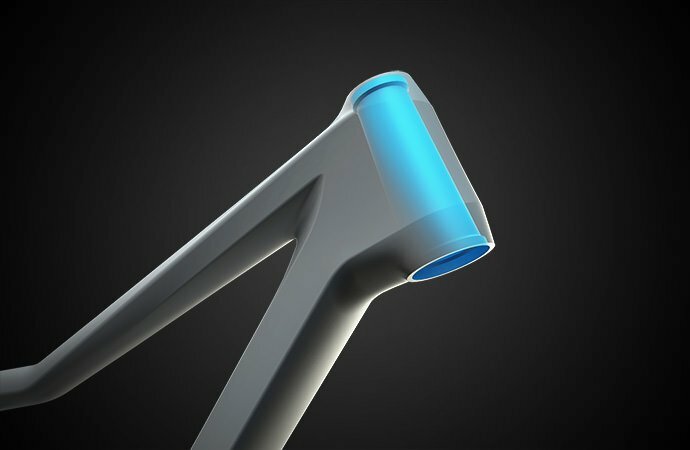 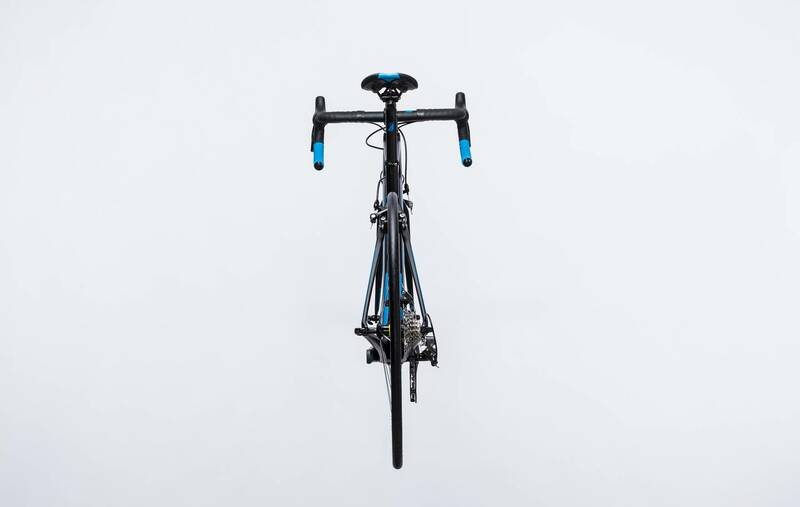 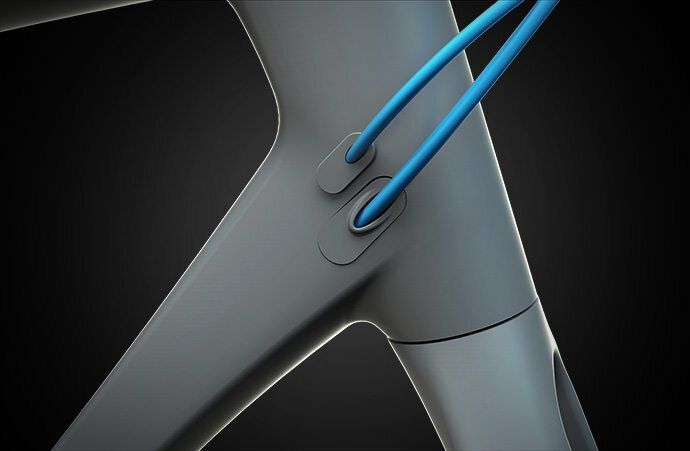 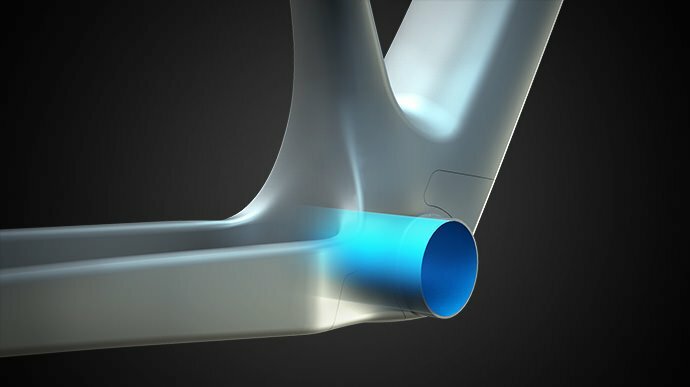 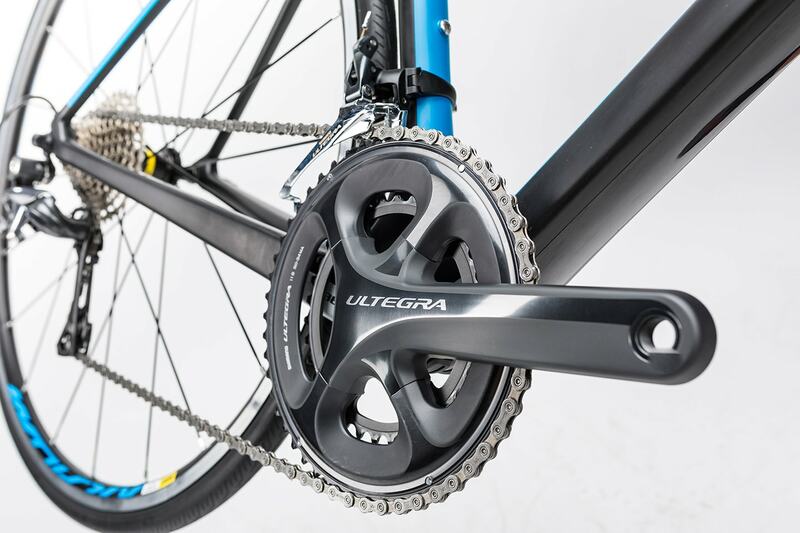 We use high modulus fibers for the parts which are stressed the most  the head tube, the seat tube top and the bottom bracket area. 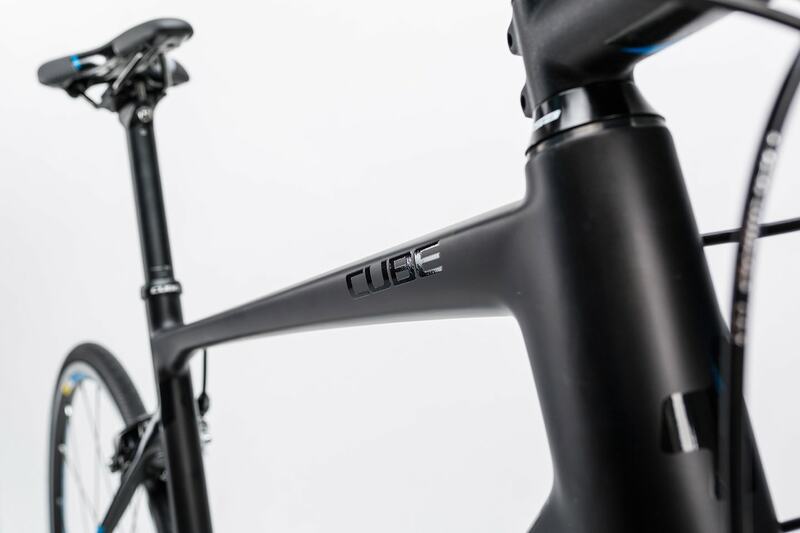 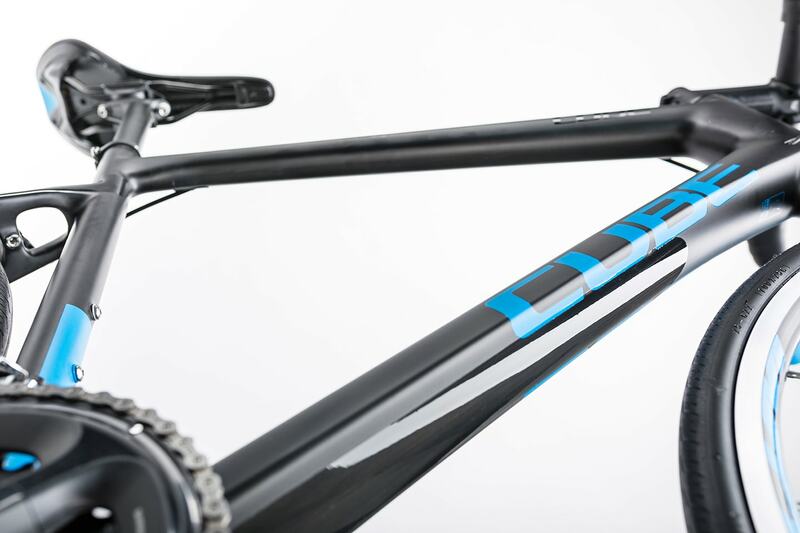 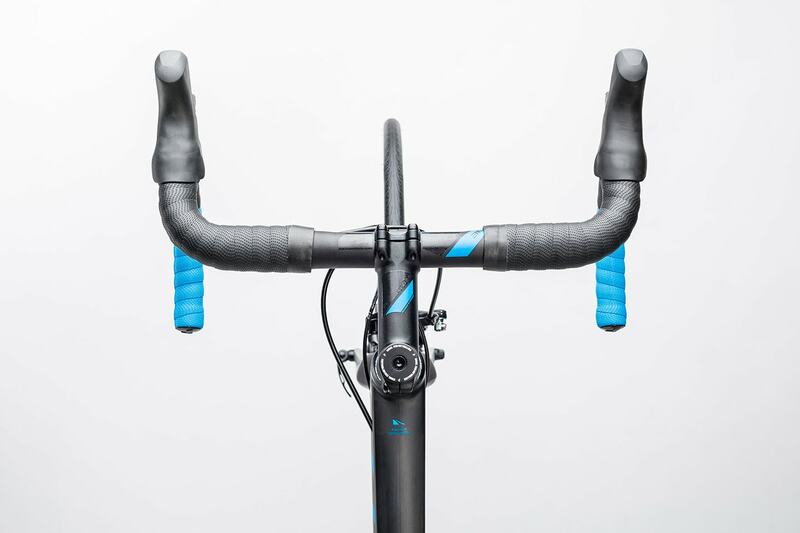 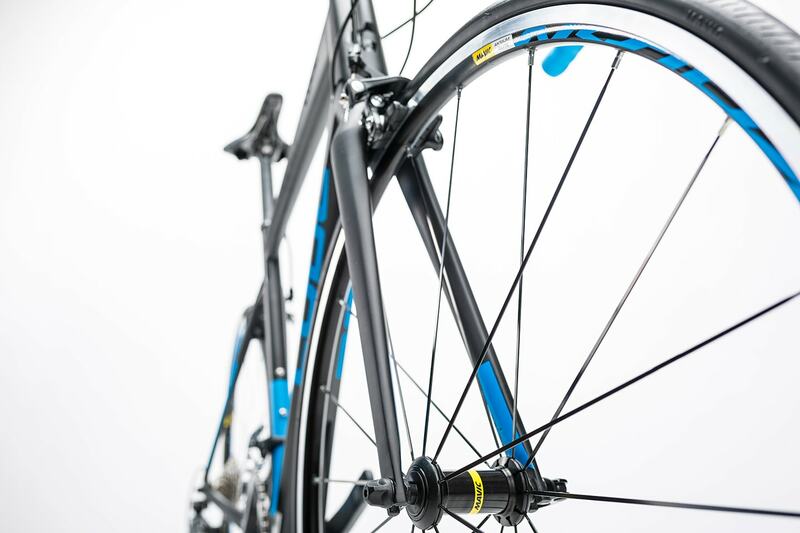 That is why the frame still offers flex and comfort resulting from the flexible tubes. 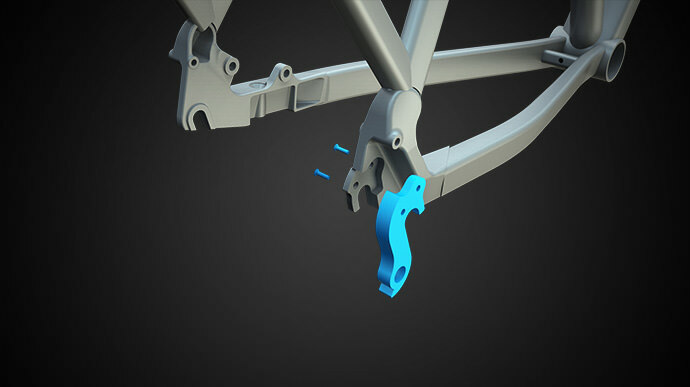 Our special production process with inner and outer molding forms ensure that the minimum of required material is used, reducing overall weight even with complex frame designs. 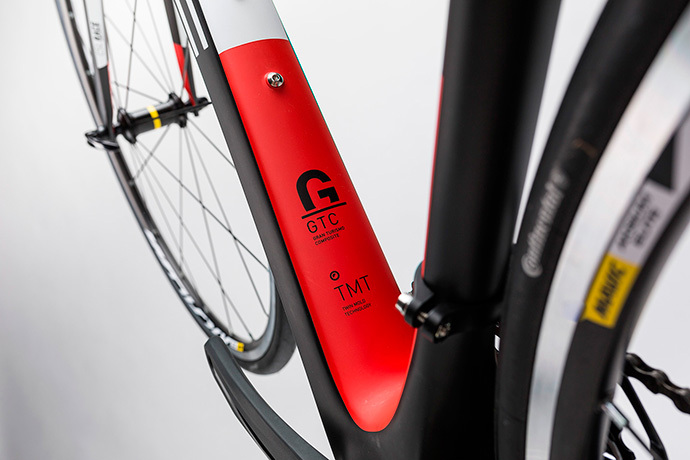 All GTC frames have of course passed DIN -Plus testing.